Production model could be seen this year. 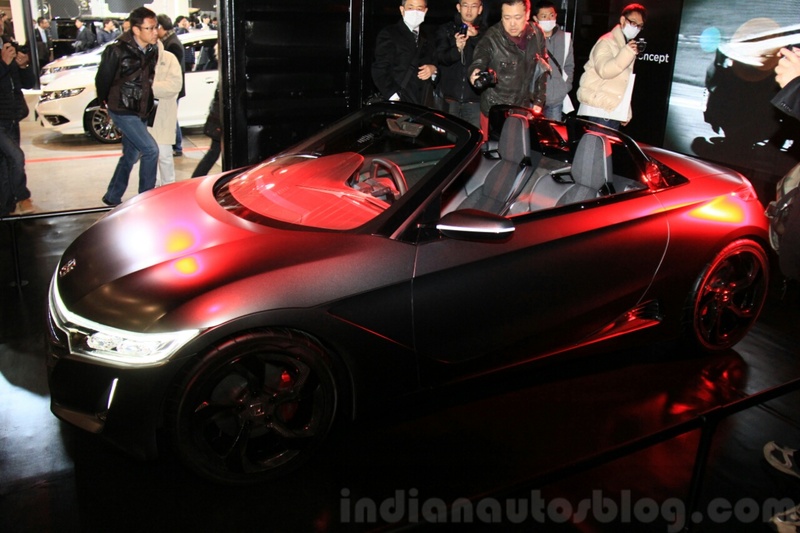 Making an appearance in Japan once again is the Honda S660 Concept which is being showcased at the 2015 Tokyo Auto Salon, following its world premiere at the 2013 Tokyo Motor Show. The S660 concept previews a kei sports car for the brand. Image - Bertel Schmitt. According to a recent report, the S660 will indeed meet production lines, and its design will look exactly like the concept. 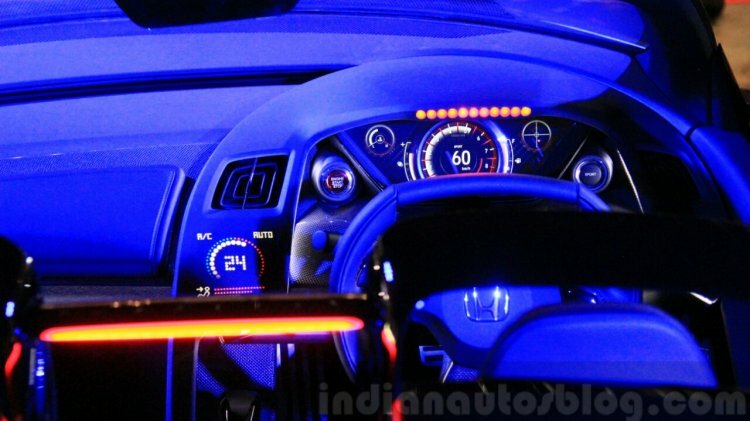 The interior would be toned down with some parts like the steering wheel being borrowed from the new Jazz. 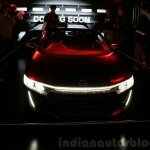 Power for the S660 is reported to come from a 0.66-liter three-cylinder gasoline engine capable of producing 63 bhp at 6,000 rpm and 104 Nm of torque at 2,600 rpm. It will be matched to a 6-speed manual gearbox with a fuel efficiency of 24.2 km/l. The production S660 would measure 3,395 mm in length, 1,475 mm in width and 1,180 mm in height with a wheelbase of 2,285 mm. 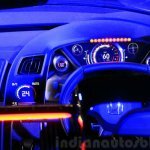 The production version would be powered by a 0.66L engine. Image - Bertel Schmitt. Expect to see the production version of the S660 appear before the end of this year, probably at the 2015 edition of the Tokyo Motor Show which is scheduled to take place in November.